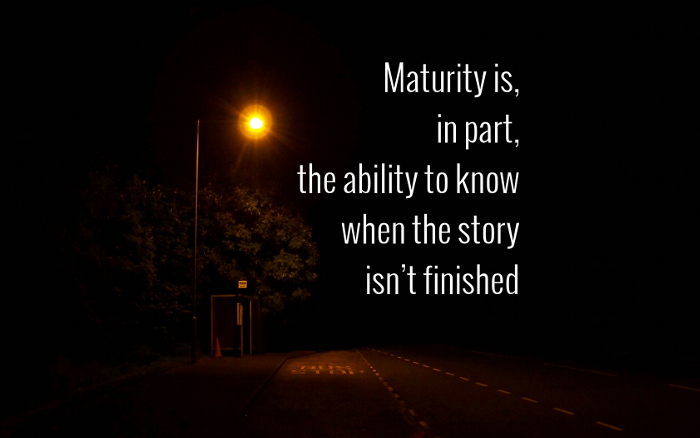 God wasn’t finished. Read 2 Kings 4. The woman’s son was raised to life. I don’t know what you’ve lost. And I don’t know how God will restore to you what is missing from your life. But I do know this: Your most fragile and precious dreams are eternally safe with God. 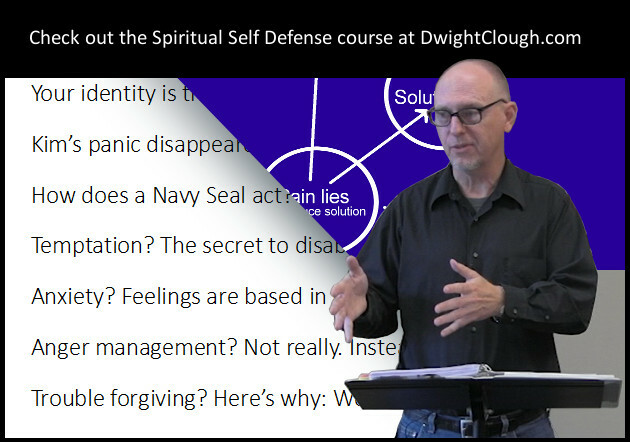 This is adapted from an excerpt from our Spiritual Self Defense course. More info here.